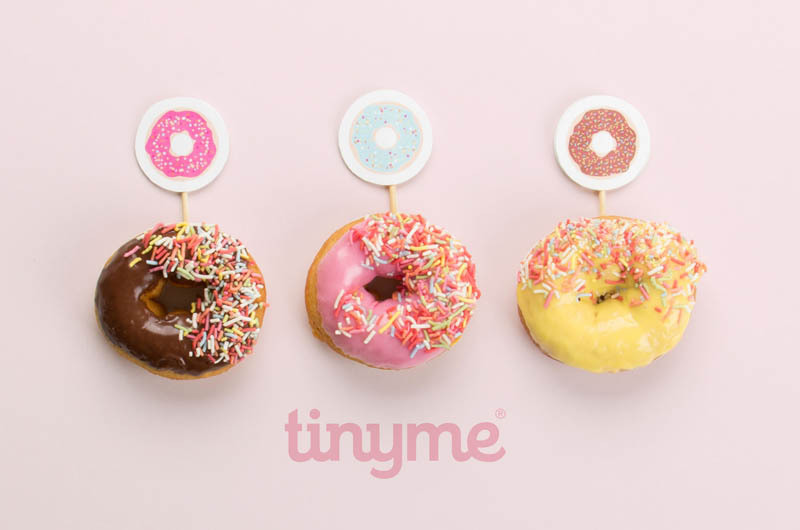 HAPPY DONUT DAY! 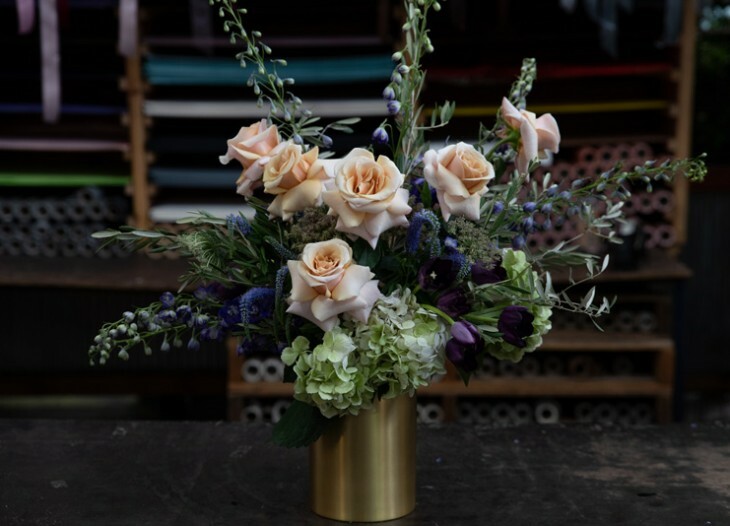 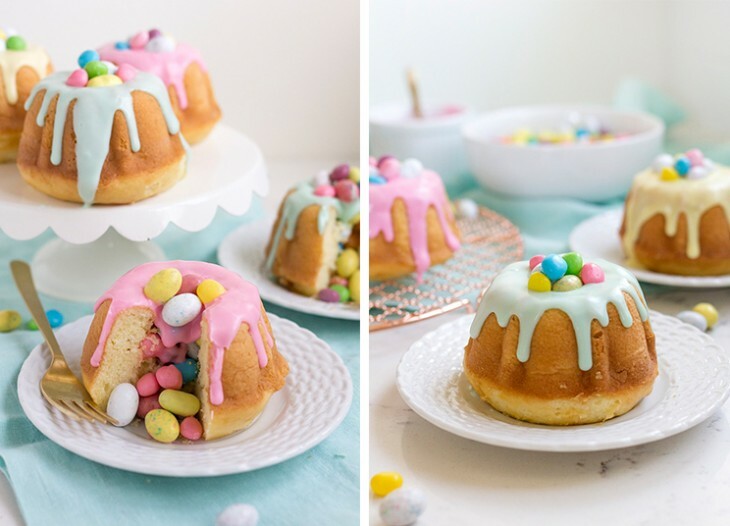 How do you celebrate one the best days on the calendar? 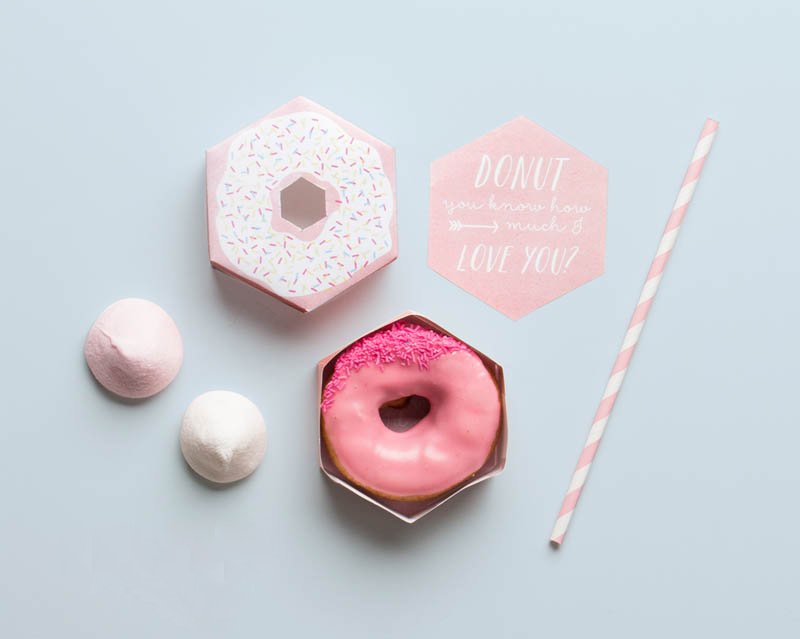 By throwing a dedicated donut party, of course! 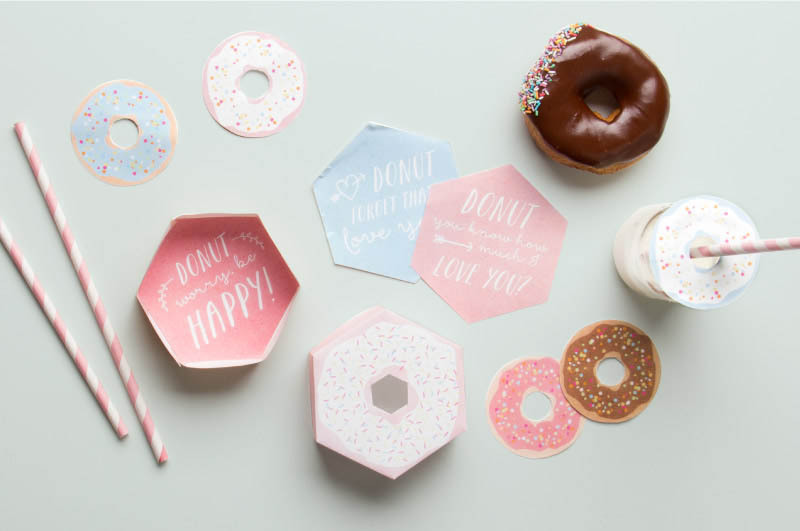 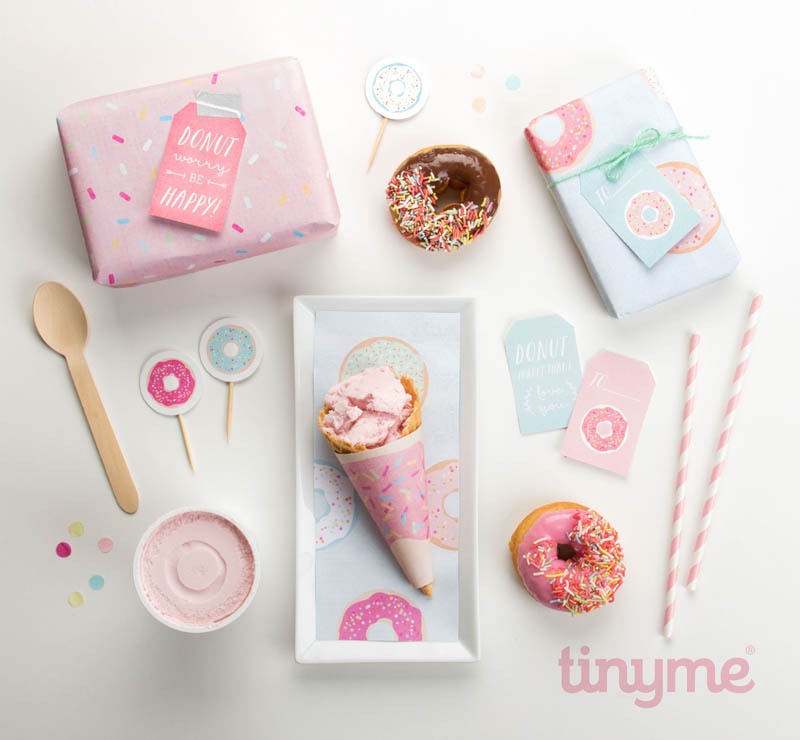 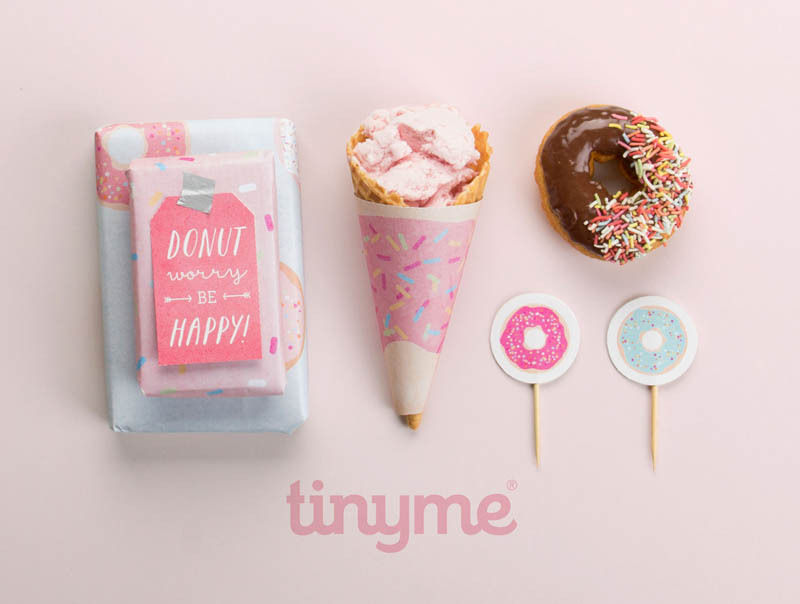 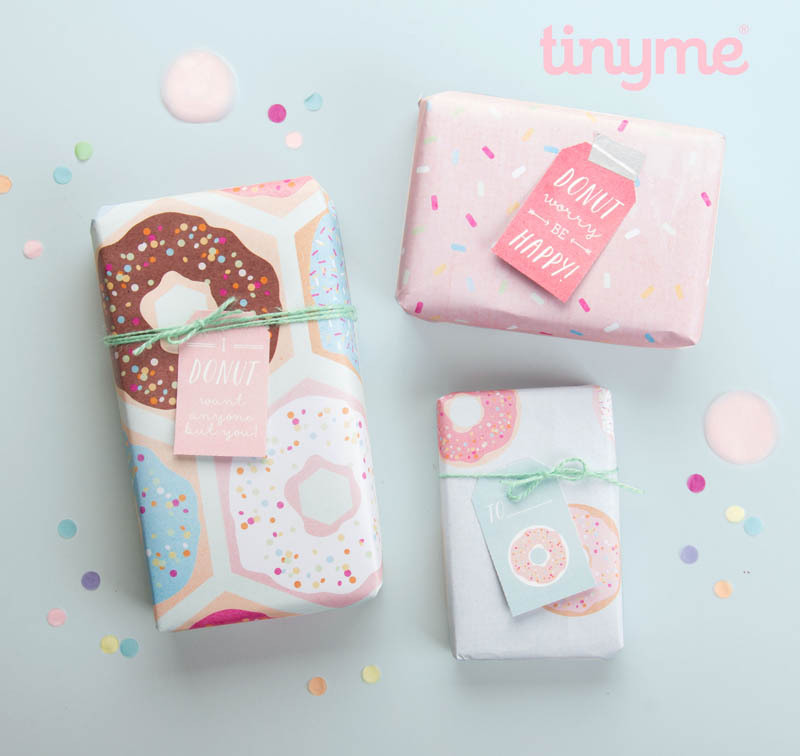 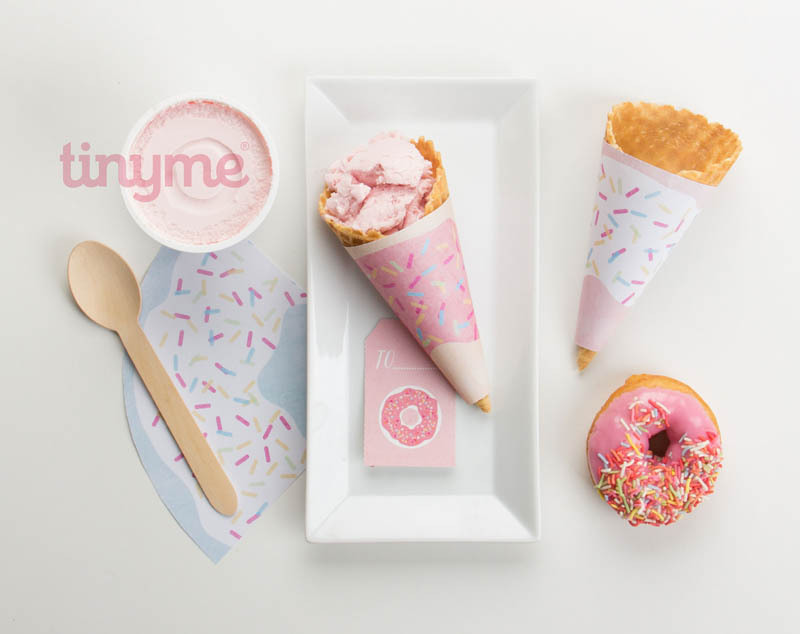 With adorable cupcake toppers, ice-cream cone wraps, gift tags and wrapping paper, this set of deliciously darling printables is your one stop shop for donuty goodness. 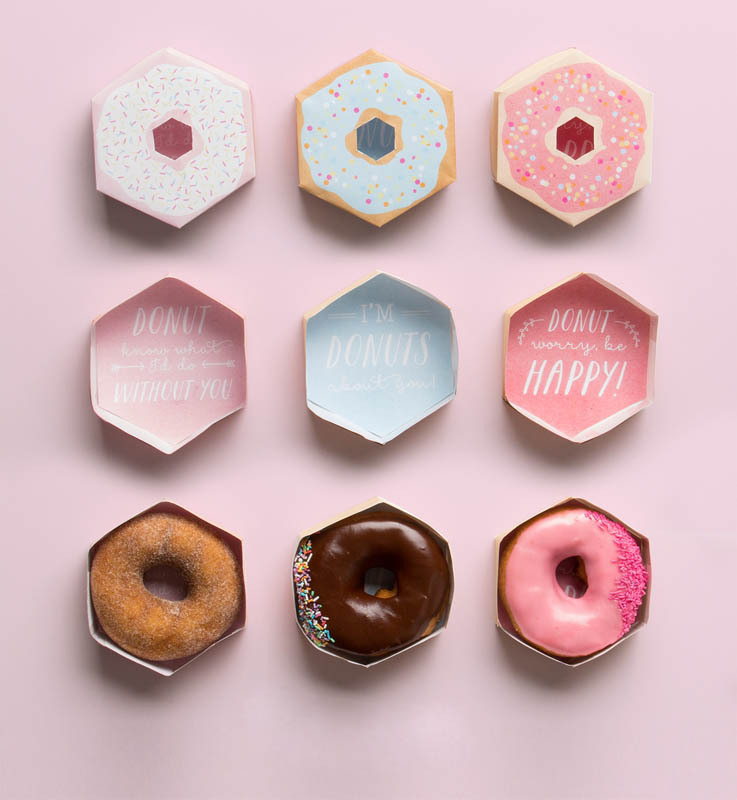 After all, there ain’t no party like a donut party. 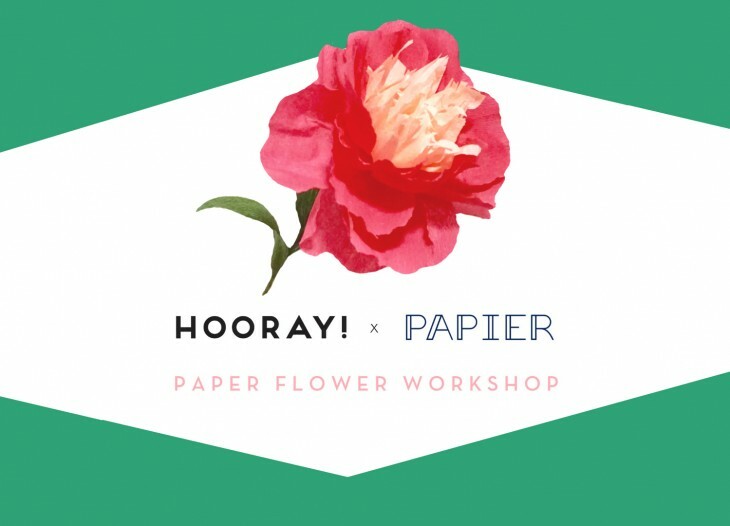 Download Print the download here. 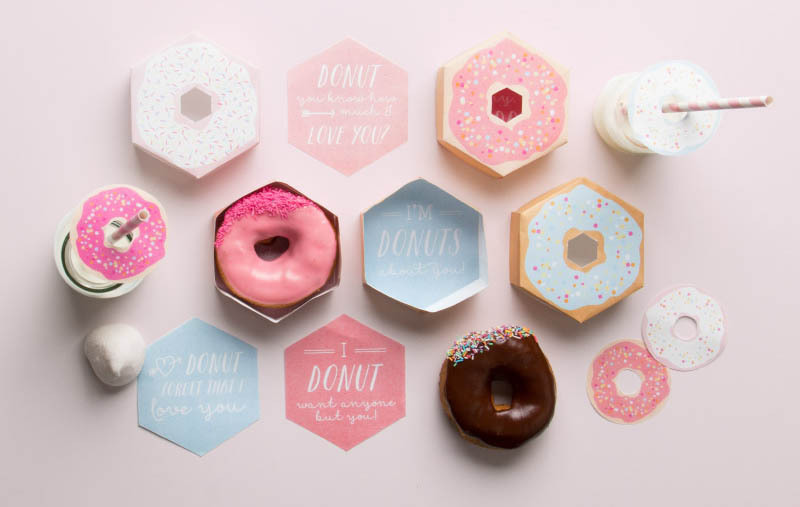 Cut out your donut printables. 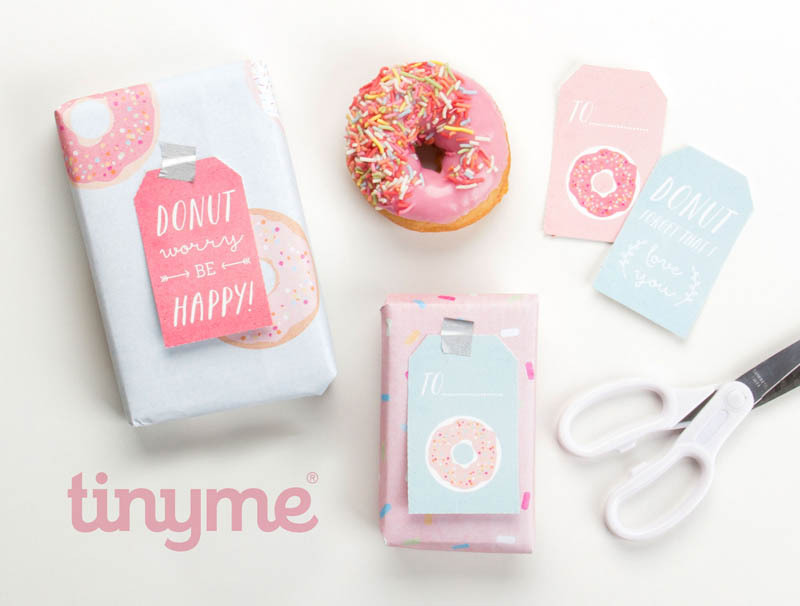 Go nuts with your donut (printables)!